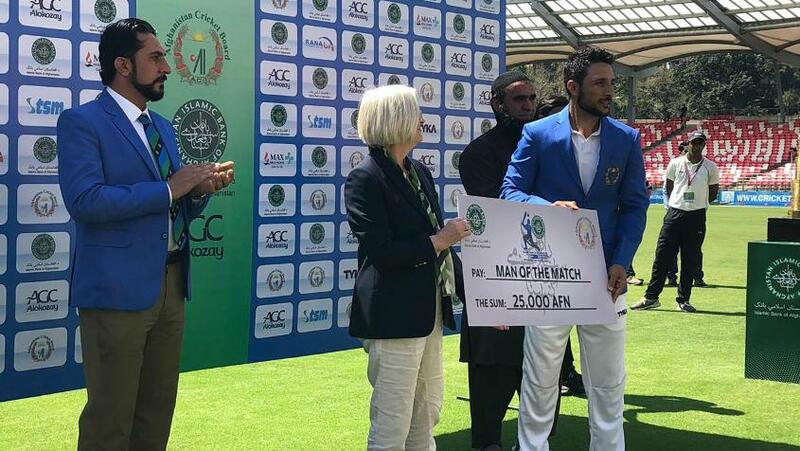 Afghanistan’s star all-rounder Mohammad Nabi has hailed the efforts of his team mates as “outstanding” as his side secured their first-ever Test win over Ireland. The result made the Afghans the second quickest side to record a Test win, doing so in just their second game in the longest format. The result was especially momentous considering how Afghanistan struggled in their first Test, when India took all 20 wickets in two sessions to record an innings victory. However, Nabi felt his side would always come good at some stage, pointing to their astonishing record in the first-class Intercontinental Cup competition. Afghanistan participated in the competition three times, in 2009-10, 2011-13, and 2015-17, and lost just a single game across all three campaigns. Nabi also thinks that Afghanistan showing they can compete means more opportunities to play Tests against other teams should be forthcoming.